Doug’s Antenna (Click Image To Enlarge) – Nice job, Doug!! 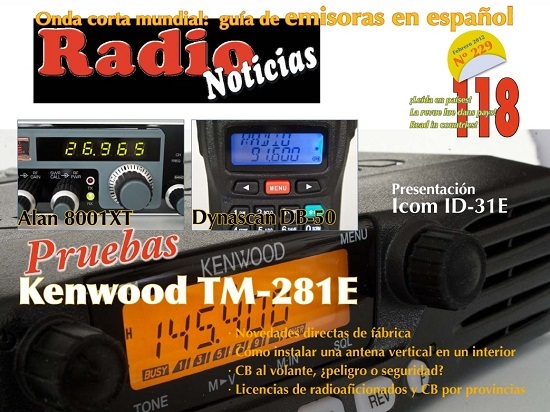 This entry was posted in CB Radios on February 18, 2012 by Wolfy. 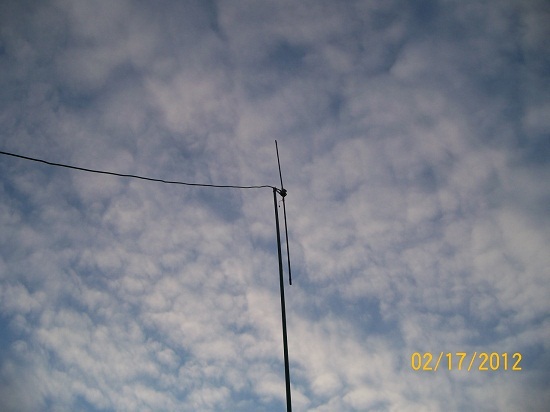 A Stealthy Homebrew Vertical Dipole Antenna Using Mobile CB Antennas. I never thought this how-to article would end up in a Spanish magazine. Kinda cool! This entry was posted in CB Radios on February 1, 2012 by Wolfy.